Private Cloud Evaluation – Start you Private Cloud evaluations with System Center 2012 + Windows Server 2008 R2 SP1 Evaluation bits. Attend an IT Camp – Learn more and get hands on by attending an IT Camp on the Microsoft Private Cloud. These in person workshops give you hands on experience with a range of Microsoft technologies. Get Certified in Microsoft Cloud technologies by taking advantage of the recently announced redesign of Microsoft Certification which includes certifications focused on cloud computing. After you enable the AlwaysOn Availability Group feature in Microsoft SQL Server 2012 on a Windows Server 2008 R2-based failover cluster, using local and remote Availability Group database replicas, the failover time to the local replica takes longer than expected. To improve the performance of the “AlwaysOn Availability Group” feature in SQL Server 2012 is available for Windows Server 2008 R2. Virtualizing ALL Domain Controllers in a Cluster environment. Would you recommend? 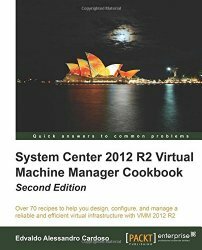 Would I recommend virtualizing All domain controllers on a Hyper-V Cluster? My answer is : yes and NO. 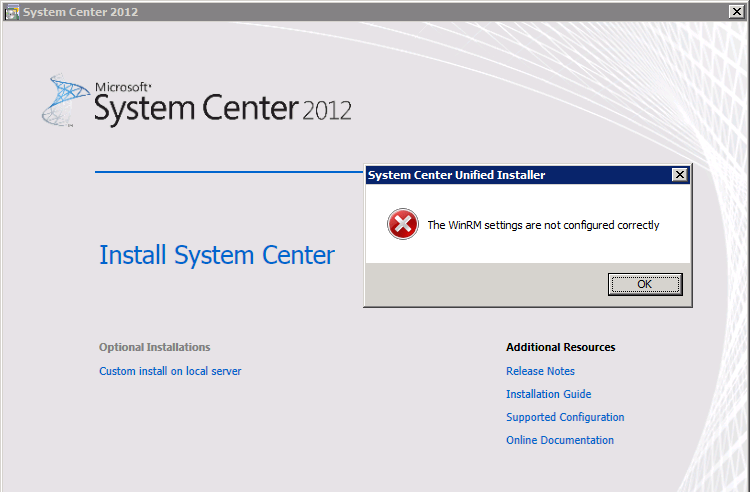 Due the implementation of clustered Hyper-V, it is not recommended to virtualise all domain controllers. In case of connection lost to the Failover Cluster, it will fail to start as it cannot locate AD account for Cluster Hyper V Host. Microsoft Failover Cluster relies on Active Directory for authentication/authorization and it is a pre-requisite to setup failover cluster. That’s a serious matter and Microsoft released a very long articles about that. 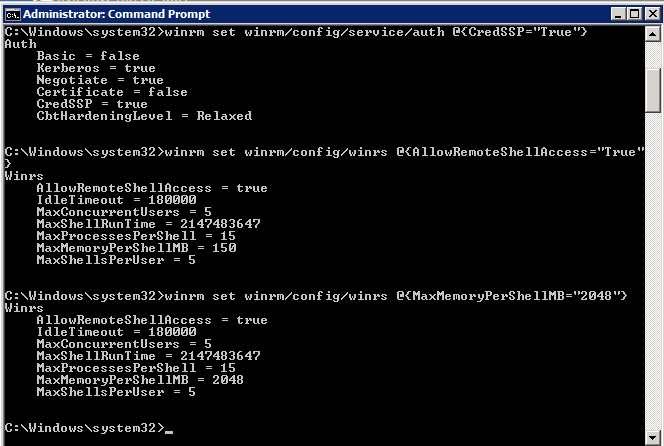 – Avoid creating single points of failure: Maintain physical domain controllers in each of your domains. 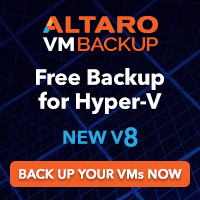 This mitigates the risk of a virtualization platform malfunction that affects all host systems that use that platform. How about you. What is your thoughts on this? * App Controller depends on the installation of VMM. ** SP1 for Microsoft® SQL Server® 2008 R2, the Cumulative Update Package 4 for Microsoft SQL Server 2008 R2 SP1, and the Windows Automated Installation Kit 2.0 will need to be extracted (uncompressed). The other files ending in .exe are executable files. There are two methods that you can use to make the following policy changes. 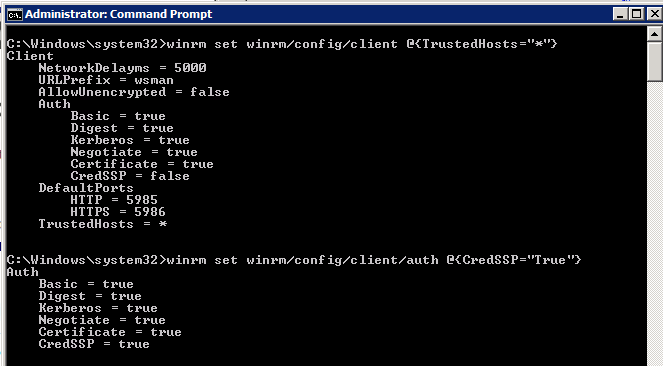 You can edit the local group policy, or you can open a command prompt and run a series of WinRM commands. If you edit the local group policy, it can take some time for the changes to take effect. If you run the WinRM commands, the changes take effect immediately. Click Start, click Administrative Tools, and then click Windows Firewall with Advanced Security. In the Windows Firewall with Advanced Security on Local Computer pane, click Inbound Rules. In the Actions pane, under Inbound Rules, click New Rule. In Protocol and Ports, click TCP, click Specific local ports, and then type 81, and then click Next. In Name, type Installer Web TCP 81, and then click Finish. In Protocol and Ports, click TCP, click Specific local ports, type 1433, and then click Next. In Name, type Installer SQL TCP 1433, and then click Finish. In Protocol and Ports, click UDP, click Specific local ports, type 1434, and then click Next. In Name, type Installer SQL UDP 1434, and then click Finish.